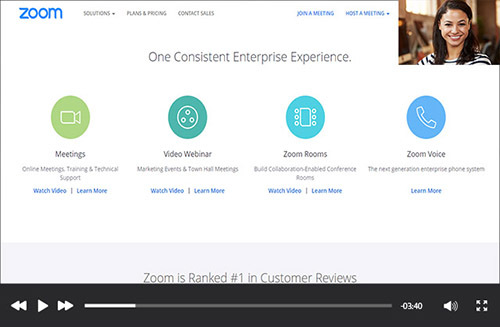 There are several recording layouts for local and cloud recordings depending on the video layout of your meeting. The recording layout follows the video layout of the participant or host that started the recording. For example, if the host grants permission to a participant to record, and the participants starts a recording while in active speaker view, the recording layout will be in active speaker view. 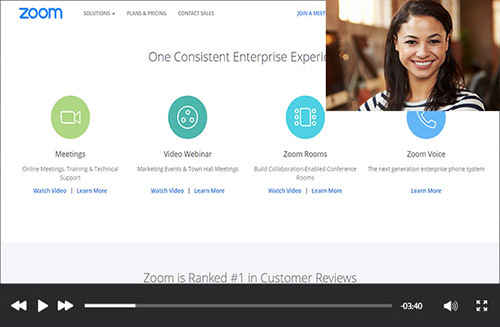 The following sections explain recording layouts when you start a local or cloud recording using the Zoom desktop client. If you are in active speaker view, the recording will only display the video of the active speaker. Note: You can only display participants' names in cloud recordings. 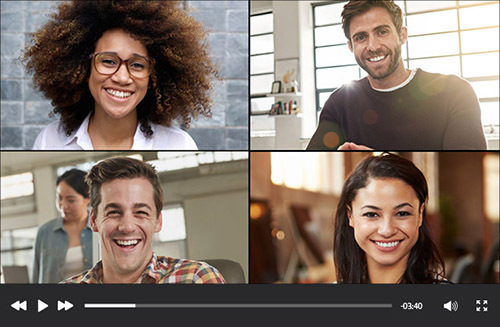 If you are in gallery view, the recording will be similar to the meeting client and display a grid layout of participants' video. 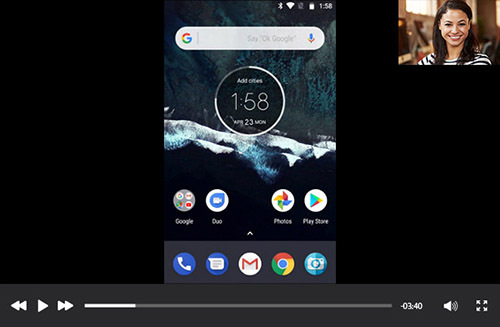 If you share your screen with the active speaker thumbnail, the recording will display the active speaker thumbnail in the top-right corner. If you drag the active speaker thumbnail to another location during the meeting, the recording will still display it in the top-right corner. If you share your screen without the active speaker thumbnail or disabled the Record thumbnails while sharing option in your cloud recording settings, the recording will only display the shared screen. 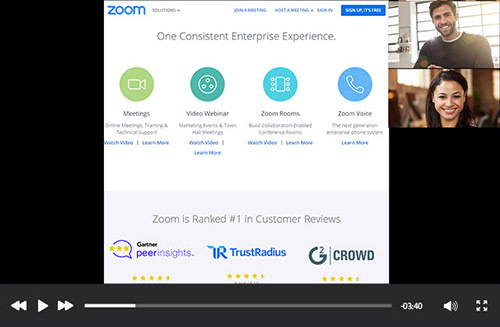 Note: For cloud recordings, if you enabled the option to Record active speaker, gallery view and shared screen separately, you will see the active speaker video beside the recorded shared screen when viewing the recording in the Zoom web portal. 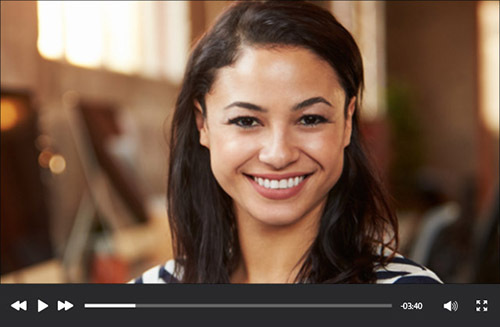 If you share your screen with the active speaker thumbnail and enlarge it, the local recording will also display a larger active speaker thumbnail in the top-right corner. If you drag the active speaker thumbnail to another location during the meeting, the recording will still display it in the top-right corner. Note: This recording layout is not supported for cloud recordings. Cloud recordings will only display the standard active speaker thumbnail size. If you shared your screen and switched to gallery view, participants' video will appear in the top-right corner. If you drag the gallery view during the meeting, it will still appear in the top-right corner in the recording. Note: This recording layout is not supported for cloud recordings. If you shared a window that doesn't take up the entire screen, you will see black bars to the right and left of the window in the recording. 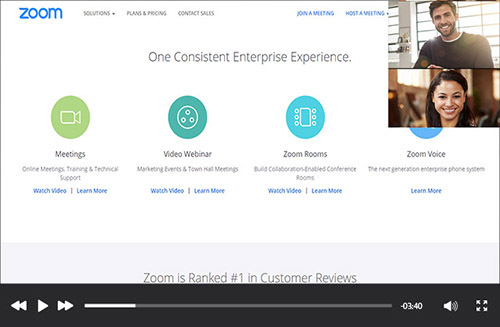 Participants' video will still appear in the top-right corner if you enable the active speaker thumbnail or gallery view while sharing the window. Tip: This recording layout can be useful if you're sharing a window and don't want the active speaker window to overlay on top. If you start a cloud recording on the Zoom mobile app, only the following recording layouts are supported. 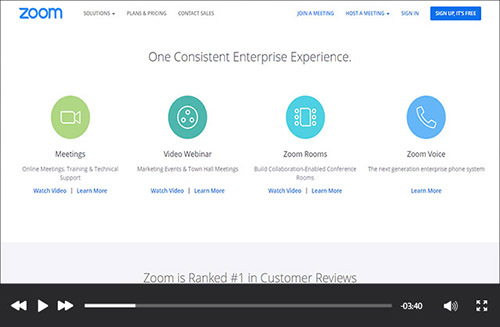 Note: The Zoom mobile app only supports cloud recording. The gallery view recording layout is not supported on the mobile app. If you are in gallery view during the meeting, the recording will still display the video of the active speaker. 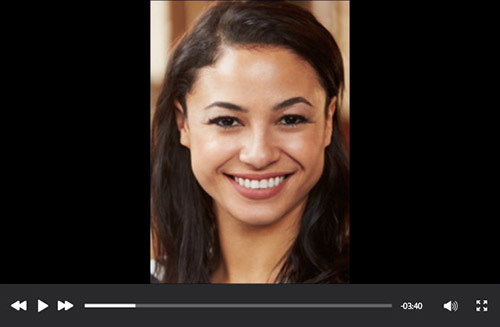 If the active speaker is using a mobile device, you might see black bars to the right and left of the video depending on the supported aspect ratio of the camera and whether the device is in portrait or landscape mode. 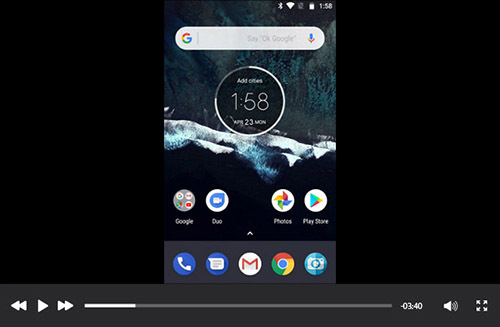 If you share your screen with the active speaker thumbnail, the recording will display the active speaker thumbnail in the top-right corner. Annotations are also recorded. If you share your screen and disabled the Record thumbnails while sharing option in your cloud recording settings, the recording will only display the shared screen.